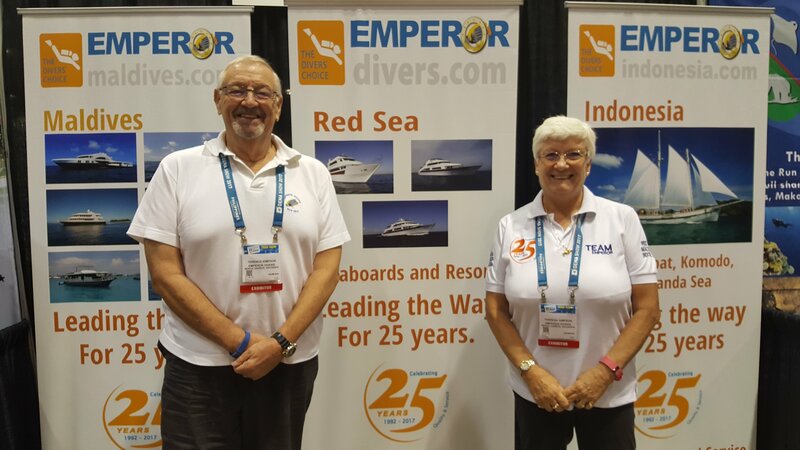 DeeperBlue.com got a chance to sit down with Emperor Divers founders Theresa and Terry Simpson at DEMA Show 2017 to hear about the trips they offer and the fantastic story of their business. In 1992, the couple went on their first dive vacation to Egypt and loved it so much, they decided to stay and open a dive business. Now they’ve expanded to four liveaboards in the Red Sea and another six in the Maldives. Today we’re talking with them especially about their new boat in Indonesia, the Emperor Raja Laut whose maiden voyage began on September 1st of this year. It’s a beautiful 102-foot/36.6-meter schooner that can accommodate up to twelve guests. There’s gourmet food and luxurious air-conditioned bedrooms to help you keep up your strength for 3-4 daily dives. Most of their trips are seven-day voyages to destinations like Raja Ampat, the Komodo Islands, Bali, and the Banda Sea, though occasionally they’ll offer ten day trips to reach the most remote spots. Expect to see mantas and whale sharks from May through November when the great masses of plankton swarm to feed the gentle giants. 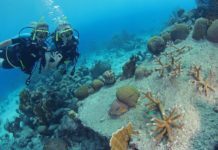 If you prefer higher visibility, plan your trip for January through March when viz averages 30 meters, revealing eagle rays and other big pelagics. Whenever you go, the best place to start planning your trip is their website. 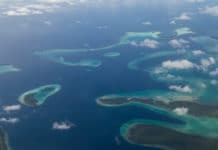 Click here for Emperor Maldives, and here for the Red Sea, and don’t forget to check out their incredible DEMA specials, good through the end of the year.